That’s right, why be an ordinary horse when you can colour up your life and be a fun-loving unicorn? 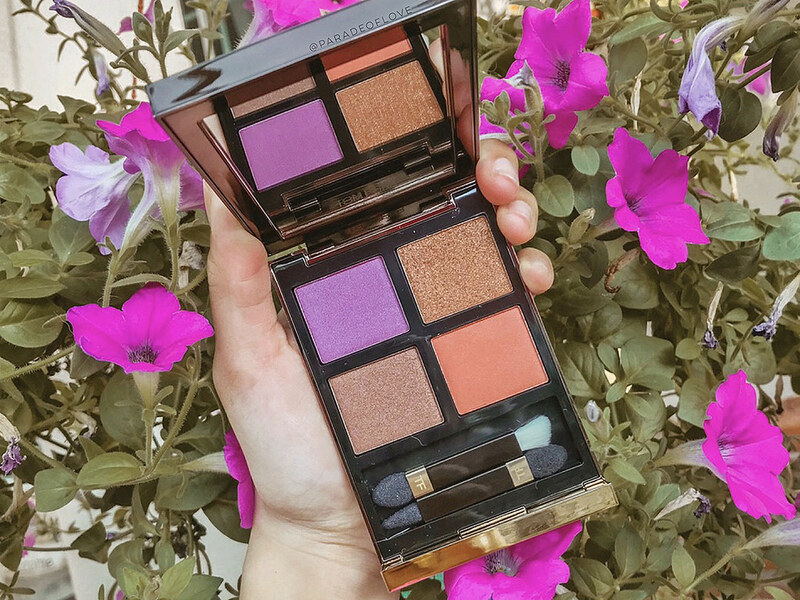 I’m totally feeling Coachella vibes in this whimsical collection by Too Faced. Indeed, as what the name of the collection says, “Life’s A Festival”, so go on, be happy and celebrate! 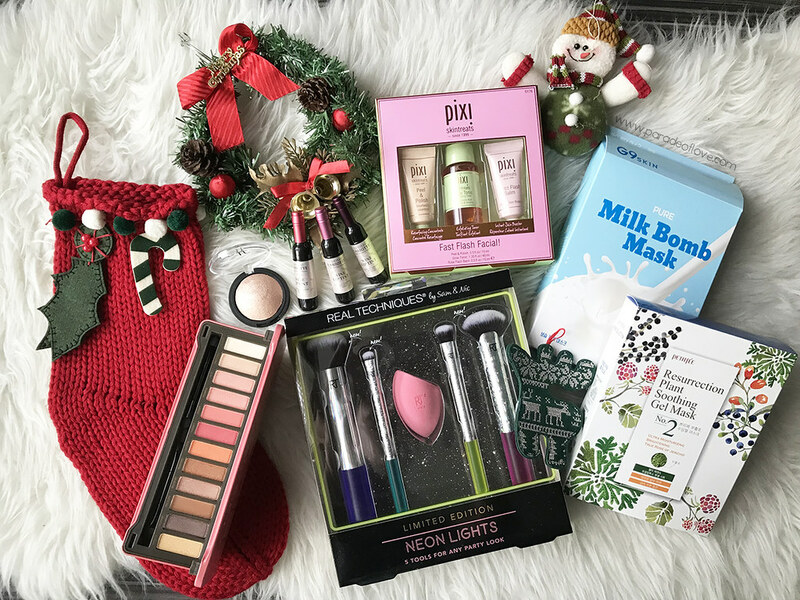 But first, MAKEUP! 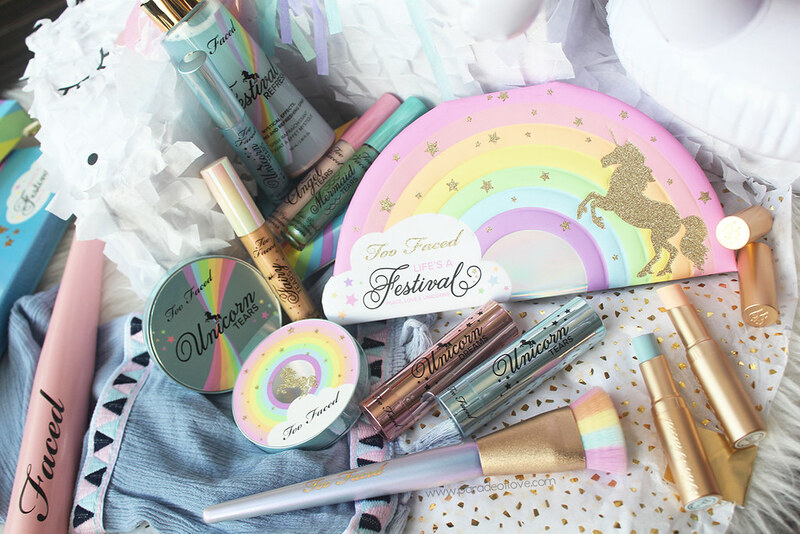 The Too Faced Life’s A Festival Collection is a celebration of good vibes, good music and amazing makeup. 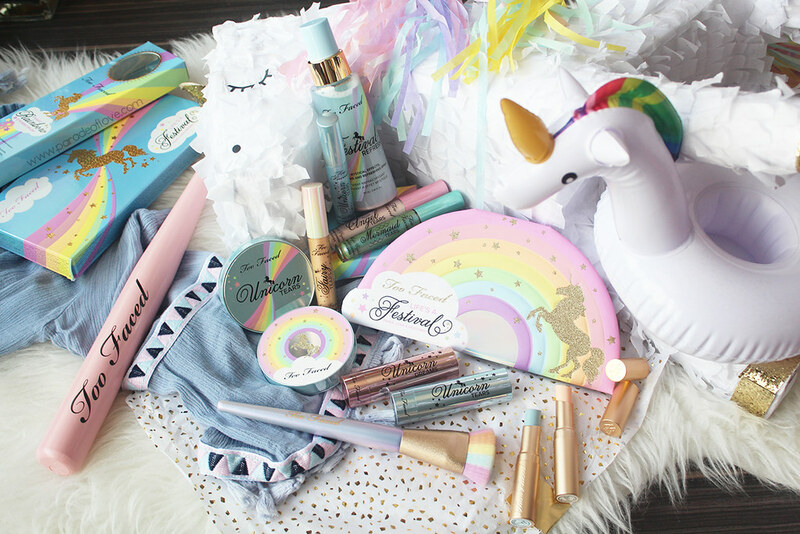 Too Faced Co-Founder and Chief Creative Officer, Jerrod Blandino wants you to live your best life, celebrate yourself, and be free with this beautiful collection of iridescent formulas and rainbow pigments! Artist and songwriter, RaeLynn, fronts the collection with her song, “Festival”. Talk about good music! 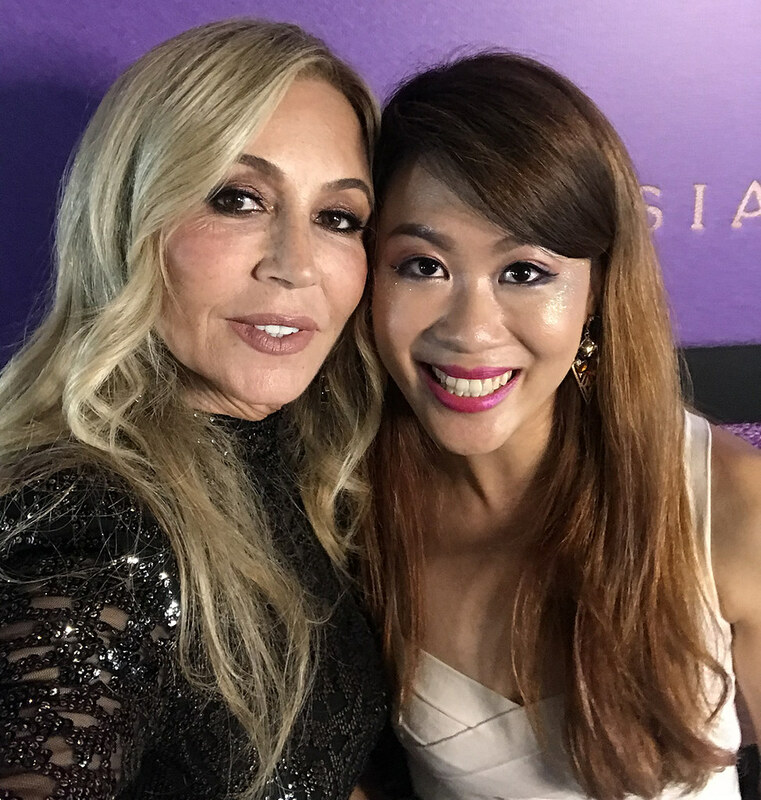 WARNING: LONG POST BUT GOOD VIBES AHEAD. We were in 2017 where holographic = life. 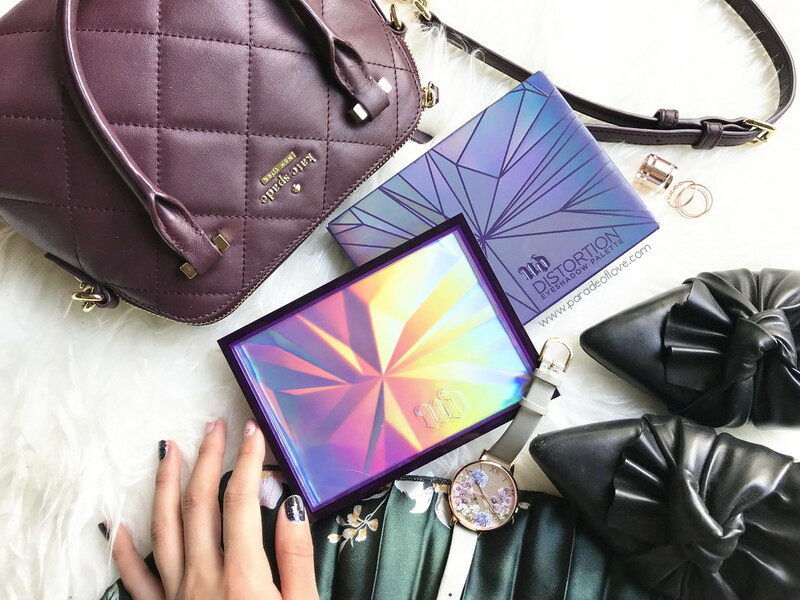 Just when you thought that maybe holograph is going out of trend, it’s going to be bigger and better this 2018. 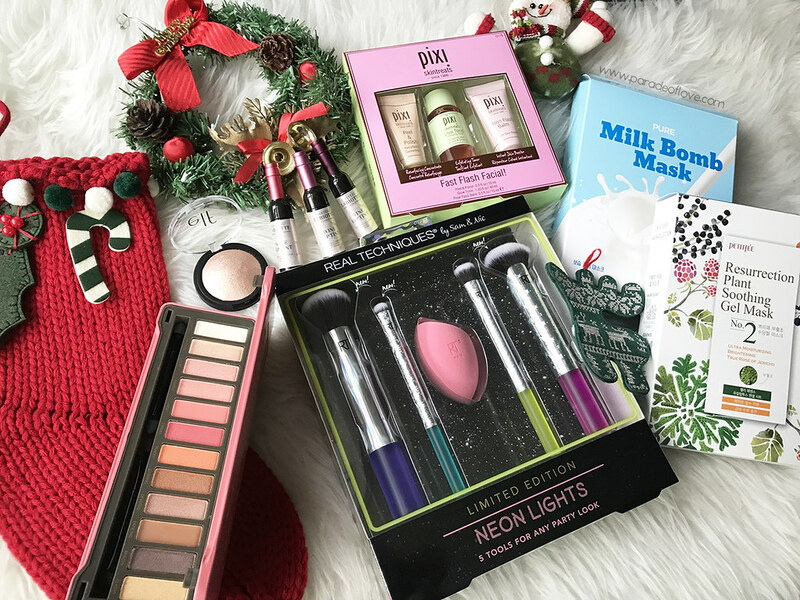 Expect a ton of holographic glitter and shimmer this year and for starters, I’m already digging the yet-to-be-released Urban Decay Distortion Eyeshadow Palette. 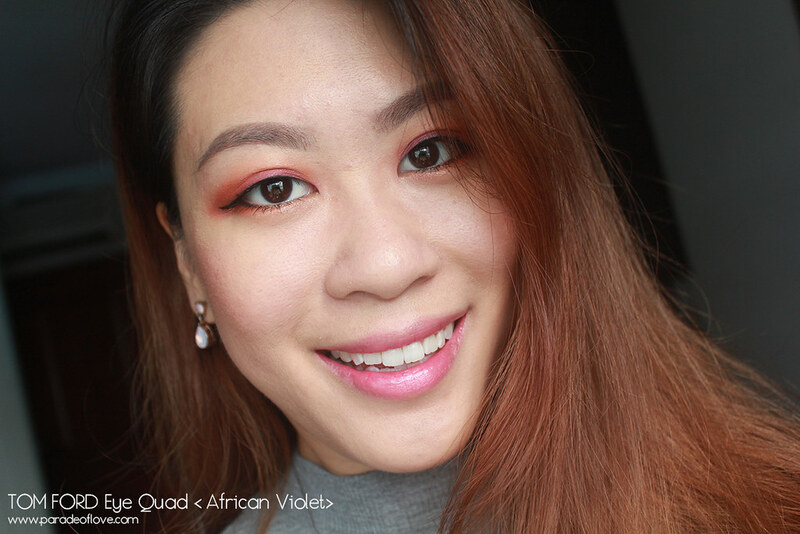 We saw how the Kat Von D Alchemist Palette gave you that holographic glow on your cheeks, working its magic on transforming your eyeshadows and lipsticks early last year. Just when I was happily playing with those shades, Urban Decay decided to drop an entire palette dedicated to shade morphing. They’ve made it bigger (literally) and (maybe?) better. 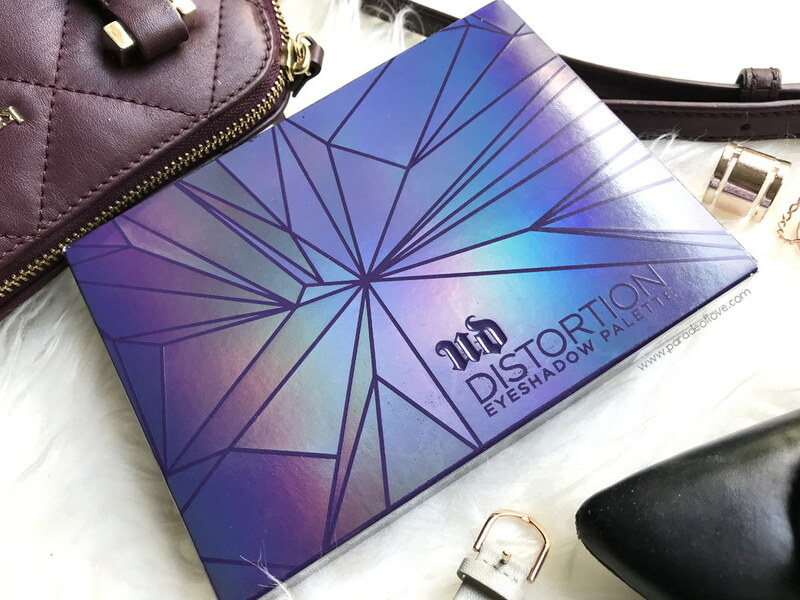 The Urban Decay Distortion Eyeshadow Palette is here to inject more fun in the way you do your eye makeup. 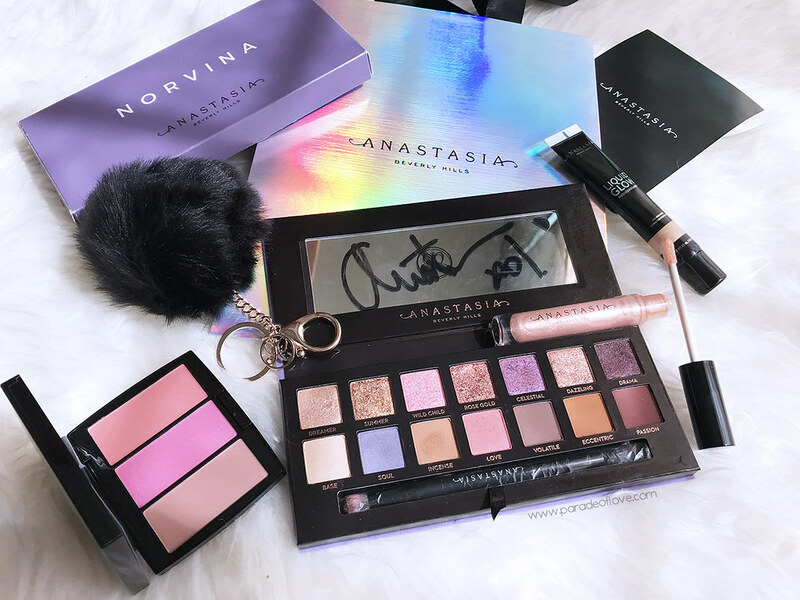 I couldn’t wait for the launch here in Singapore so much so that I got mine from the States but at a hefty price tag (because of shipping) but no regrets there because once a #UDJunkie, always one!